Carpet Protection is a great way to prevent time consuming cleaning and expensive repairs. Products like plastic cover for carpet and non-adhesive reusable floor protection are ideal for many situations. Whether you need carpet cover for parties, construction project, remodeling, open house, or other use, we've got you covered. You can choose from a variety of sizes of temporary self-adhesive carpet protection film and reusable carpet cover products. Find the one that fits your carpet protection needs most. 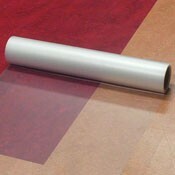 Plastic cover for carpet comes in many different sizes, including hard to find large rolls. 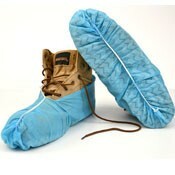 Use some of our reusable floor protection if you have many projects to save money. 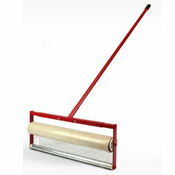 Carpet Protection Clear Vinyl Runner Accessories Misc.